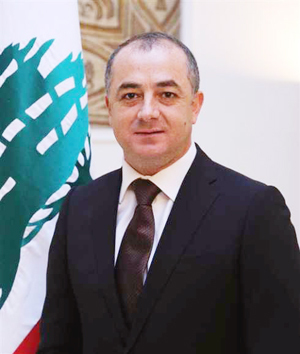 Washington - Delivering Lebanon's word at a meeting of the international coalition against Daesh, held yesterday in Washington, National Defense Minister, Elias Bou Saab, stressed that the Lebanese army had scored triumphant victory over terrorism in "Fajr Al Jouroud" battle. Bou Saab pointed out that "work is ongoing to develop the military institution and provide the latest equipment and technology and information tools," Bou Saab maintained. Bou Saab highlighted the importance of the support provided by friendly countries, particularly the United States and Britain, in strengthening the army, which contributes to the security of Lebanon and its sovereignty."